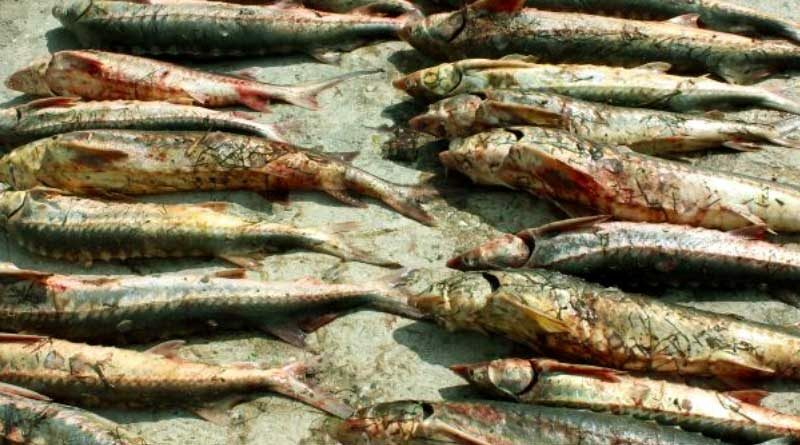 Employees of the Border Department of Dagestan FSS seized an illegal batch of sturgeon. A truck going to Moscow was stopped by traffic police on the afternoon of October 17, 2017. When examined, more than 1 ton of sturgeon for 3 million rubles was found. The issue on initiating a criminal case is being resolved. More than ten tons of sturgeon and seafood have been seized from poachers in Dagestan this year.